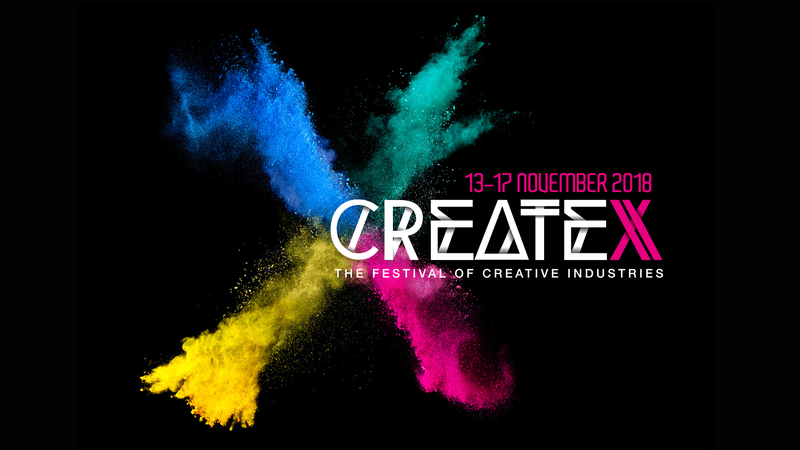 Students, teachers, parents and lovers of good design are invited to the QUT Design Festival Open House, a centrepiece of CreateX 2018, a series of performances, exhibitions, screenings and discussions at the Creative Industries Precinct, Kelvin Grove, 13-17 November. Melanie Finger, QUT Design Festival producer, said the open house was free and an opportunity for students, community and industry to be immersed in design and enjoy a showcase of QUT graduate works in Industrial, Fashion, Interactive and Visual, Landscape Design, Interior Architecture, Architecture and Visual Arts. “Graduating students from the School of Design will share their experiences and answer questions about their design process. Visitors can view the works of 400+ graduates, as well as meet the designers and tour our impressive Creative Industries facilities,” Ms Finger said. “We are inviting people to take in design in all its many guises within our Z9 building, which is itself a benchmark in architectural design. “For the students, this is a chance for their work to be noticed by prospective employers as well. It helps that QUT fosters partnerships that allow our budding young fashion and other designers to gain real world experience. “They are encouraged to develop unique and diverse skills which enable them to produce fresh, unconventional design outcomes for their portfolios. 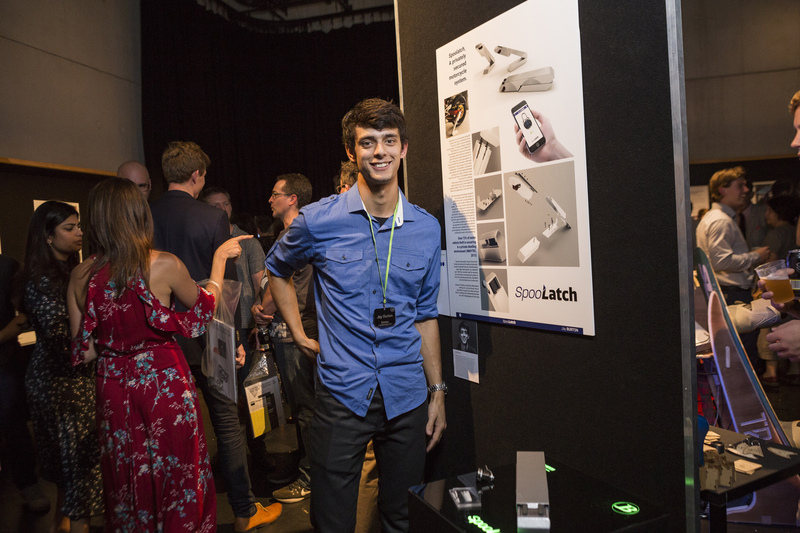 “A good example are the student teams of the 2018 Furniture Studies unit, who worked in partnership with Lendlease and Artisan to design and fabricate furniture prototypes for the landmark commercial building – 25 King St, Fortitude Valley and Artisan workshop spaces. Ms Finger added the QUT Design Festival Open House was ideally suited for high school students (especially Years 9-11), as well as teachers, potential employers and design enthusiasts. It will be run in tandem with Crest, featuring Visual Arts students graduating from QUT’s unique open studio program, working across diverse media, including performance, moving image, installation, drawing, sculpture and more. In addition, visitors can enjoy Witness: A Photojournalism Exhibition, and Excerpts 2018 - QUT Visual Art’s showcase of postgraduate contemporary art practice, featuring creative works by artists Karike Ashworth, Naomi Blacklock, Christopher Handran, Chris Howlett, Annie Macindoe, Meaghan Shelton and Elizabeth Willing produced during their postgraduate studies. 1/ A chair created by QUT furniture design students Kelli Sealy, Jordyn Scott, Hayley Richards, Veronica Harvey and Bridget Porter from the 2017 Furniture Studies Unit.